Obliterated by the volcanic eruption of Mt Tarawera in 1886, the buried village of Te Wairoa is now the most famous archaeological site in New Zealand. Take in the relics and interactive stories of the Buried Village on a self-guided museum tour and learn how the Maori and early settlers lived together. Alternatively take a walk through the archaeological site and see the excavated ruins of this village buried below mud. 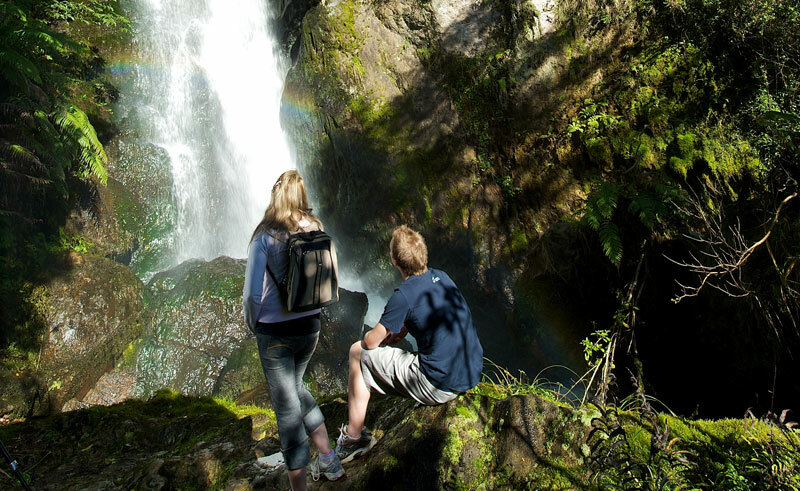 Take to the Devonshire Tea Rooms or wander to the stunning nearby Wairere waterfall. With an activity to suit any and all – a visit to the Buried Village of Te Wairoa is one of the must do activities in New Zealand’s Geothermal Area.